I have a problem with the table of contents. 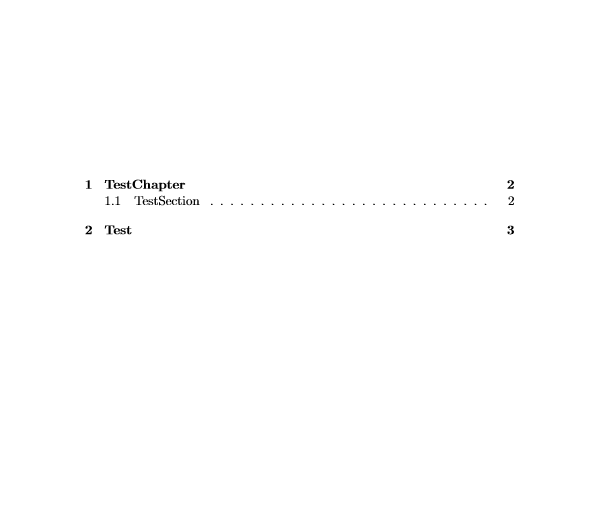 When I redefine the style of the chapter, the name of the table of contents (at the top of the table) is not displayed. If I have understand well, the style of the table of contents is defined by the style of the chapter. But it doesn't matter the style I use, it's never displayed. Do you have any idea, what can cause that ? Is a package missing ?